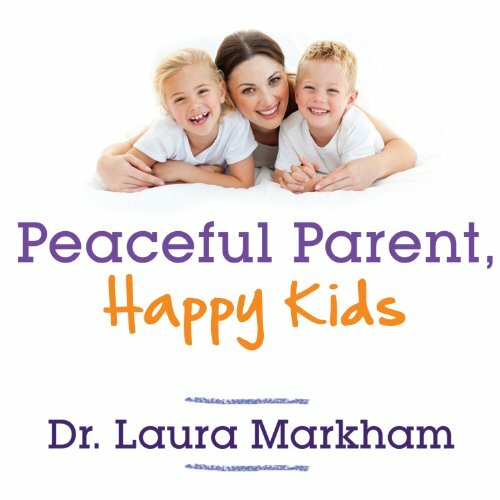 Dr. Laura Markham is the author of the book Peaceful Parent, Happy Kids: How to Stop Yelling and Start Connecting, which continues to rack up 5 star reviews on Amazon, attesting to the power of her relationship-based approach to parenting. 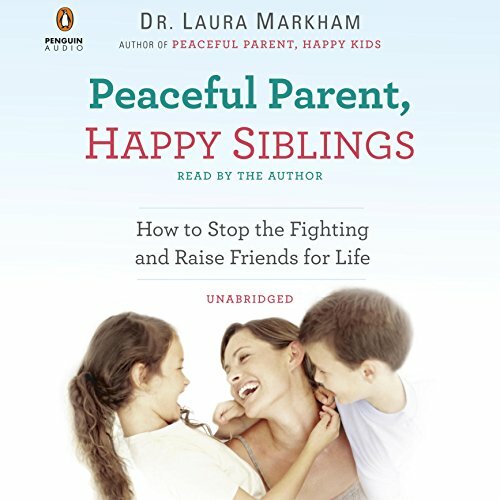 Her second book, Peaceful Parent, Happy Siblings: How to Stop the Fighting and Raise Friends for Life, gives parents the tools to raise children who are kind to each other, who can work out the conflicts that inevitably arise, and who can build rewarding relationships not only with their siblings but with everyone in their lives. Her latest book, the Peaceful Parent, Happy Kids WORKBOOK, gives parents the tools to more deeply connect with their child, set limits with empathy, and stay calm even on those tough days. Dr. Laura trained as a Clinical Psychologist, earning her PhD from Columbia University. But she's also a mom, so she translates proven science into the practical solutions you need for the family life you want. The founding editor of the extensive website AhaParenting.com, Dr. Laura sends a free coaching email three times weekly to over 100,000 parents and contributes to many websites, including Psychology Today, Mothering.com, The Natural Parent Magazine, Pregnancy.org, Girlie Girl Army, and SheKnows.com. She makes frequent TV and radio appearances and has been interviewed for hundreds of articles by publications as diverse as The Wall Street Journal, Real Simple, Newsday, Men's Health, Redbook and Parents Magazine. Dr. Laura's relationship-based parenting model has helped thousands of families across the U.S. and Canada find compassionate, common-sense solutions to everything from separation anxiety and sleep problems to sass talk and cell phones. She lives in Brooklyn, New York, with her husband and has two terrific kids -- now 22 and 26.